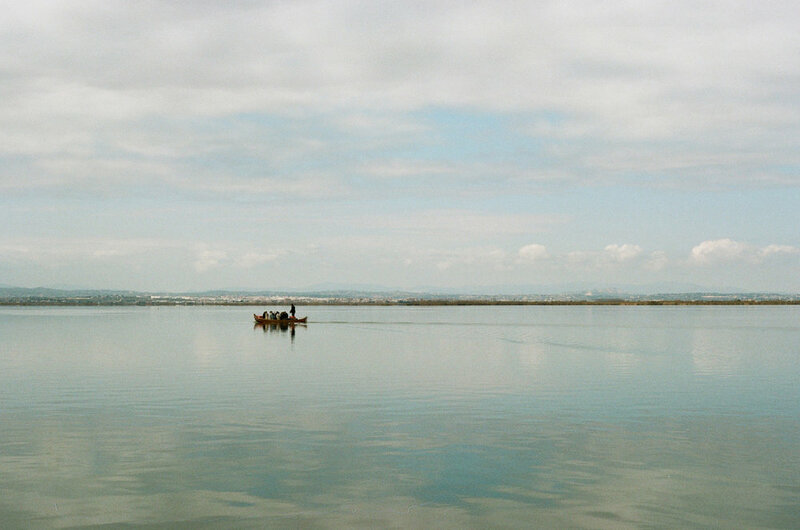 Analogue shots from travels abroad. Aram in Galilee, November 2017. A calm Sea of Galilee, November 2017. Portrait at Liwan Culture Café, November 2017. The White City, November 2017. 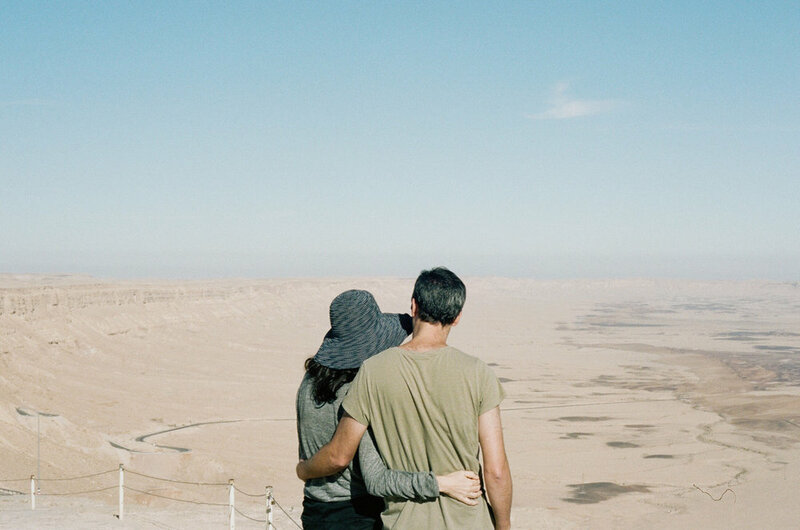 Nirit & Amir over Mitzpe Ramon, December 2017. Alone for the Holidays in Berlin, December 2017. Rice Fields Outside of Valencia, February 2018. A Rush in Seoul, March 2018. The Big Island, April 2018.